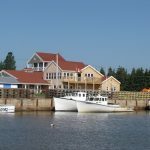 Welcome to ou r Boating Atlantic website. 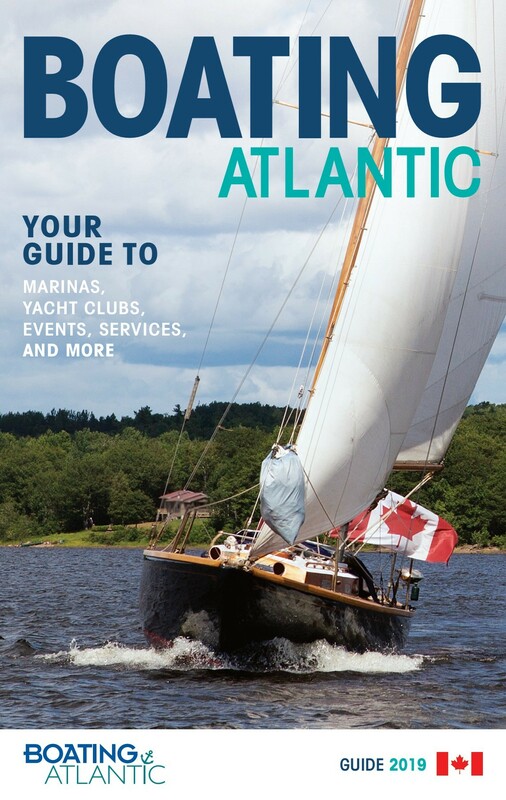 The site is based on our publication: Boating Atlantic, Your guide to marinas, yacht clubs, events, services and more in Atlantic Canada. The guide is also available as a flip book, just click the cover and it will open! Check out our events page, we will be adding new events as 2019 unfolds. 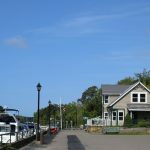 Please send us your boating events to info@boatingatlantic.com and any other information you think should be included on the site. 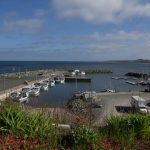 The site is funded by the Boating Atlantic Association. 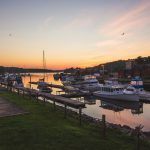 We are the official voice of the recreational boating industry in the Atlantic region, a not-for-profit organization governed by a volunteer Board of Directors working with its stakeholders to grow and enhance boating in the Atlantic region of Canada and support its members in their endeavours. 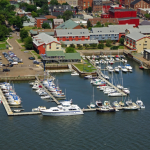 Members include manufacturers, distributors, wholesalers, dealers and brokers of yachts, boats, engines and accessories, as well as marina operators, recreational marine service providers and other boating-related organizations. 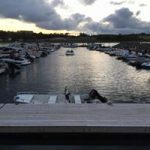 Boating Atlantic is the owner of the Halifax International Boat Show and a partner in Discover Boating, a national initiative to attract more people to the recreational boating lifestyle.